It’s been about two years since the last time Boston’s Gordon Hayward has been in the playoffs. That doesn’t seem like a ton of time, but the journey he has embarked on since then has been a trying one. 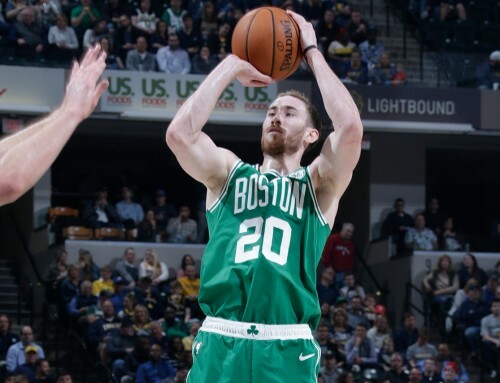 Hayward’s last postseason appearance was back in 2017 during his run with the team that drafted him, the Utah Jazz. The 2016-2017 season was one of Hayward’s best seasons, but the Celtics were able lure Hayward away from Utah after seven years with the team. 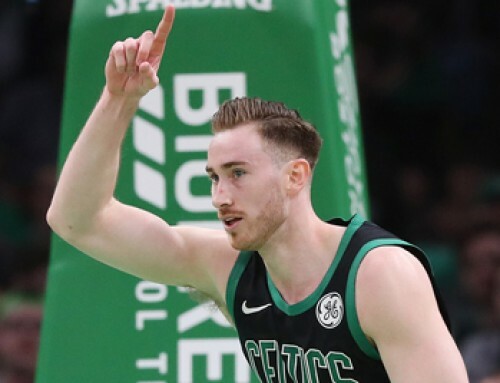 Hayward’s career with the Cs began in 2017, with his former college coach Brad Stevens at the helm and championship aspirations on the mind. 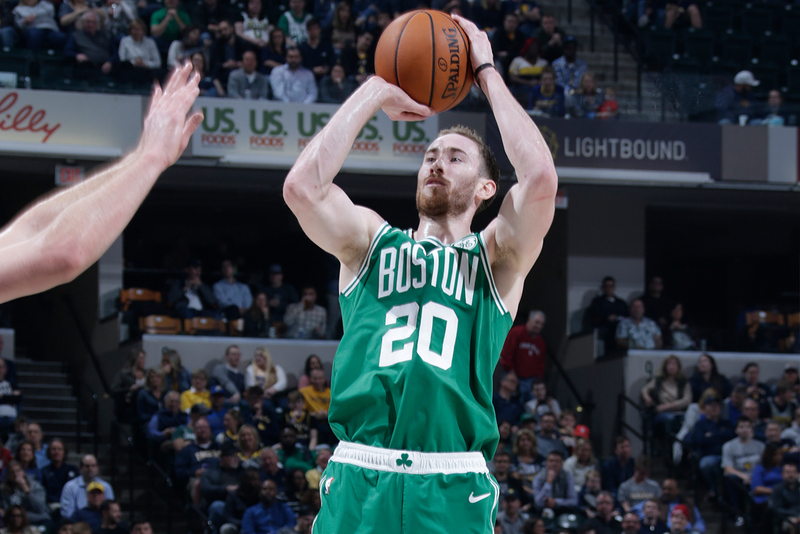 Unfortunately, in his Boston debut against the Cleveland Cavaliers in Cleveland, Hayward sustained a season-ending injury. 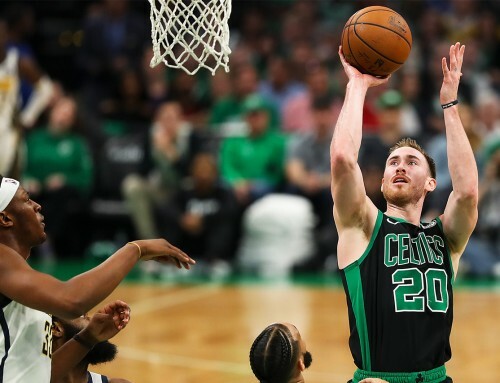 In Boston’s first game of the season, Hayward suffered a season-ending injury after an attempted alley-oop went awry. Boston qualified for the playoffs and made a run to the Eastern Conference Finals despite missing both Gordon Hayward and Kyrie Irving throughout the playoffs. Now, a year later, the Celtics enter the postseason with high hopes, with Gordon fully healthy and peaking at just the right time. The start of Hayward’s season was all about getting reacclimated to the NBA game after missing one full season. Gordon’s minutes were limited to begin the 2018-19 season, but there were signs that he was growing more comfortable with each game. To kick off December, Hayward really began to feel like himself again. G finished the game against the Minnesota Timberwolves with 30 points, nine rebounds and eight assists. 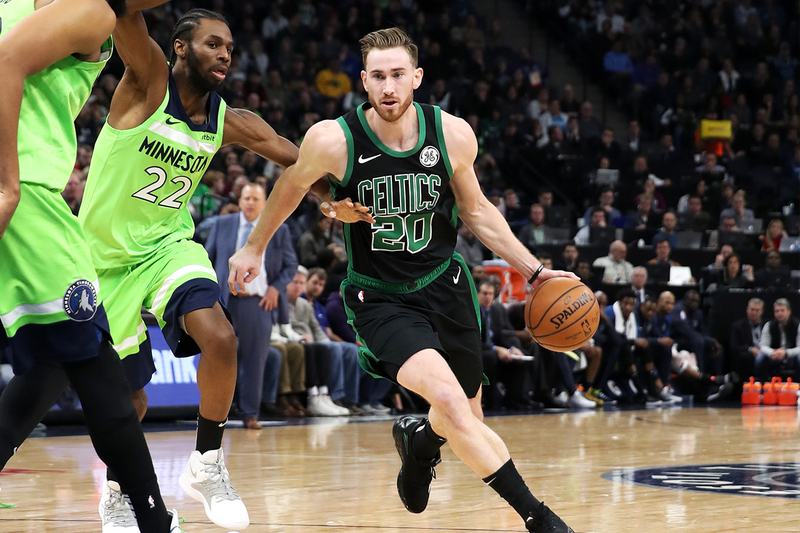 Three times throughout the season, Hayward scored 30+ points: the first two came against the Minnesota Timberwolves, the first in December and the second at home at the beginning of the new year. In the second game, Hayward scored his fourth highest point total in a single game with 35 points. He shot 14-for-18 from the floor, one of his best shooting percentages of the season. The third 30-point game came later in the season against the Golden State Warriors in March. Hayward scored 30 points with seven boards, four assists and two steals. 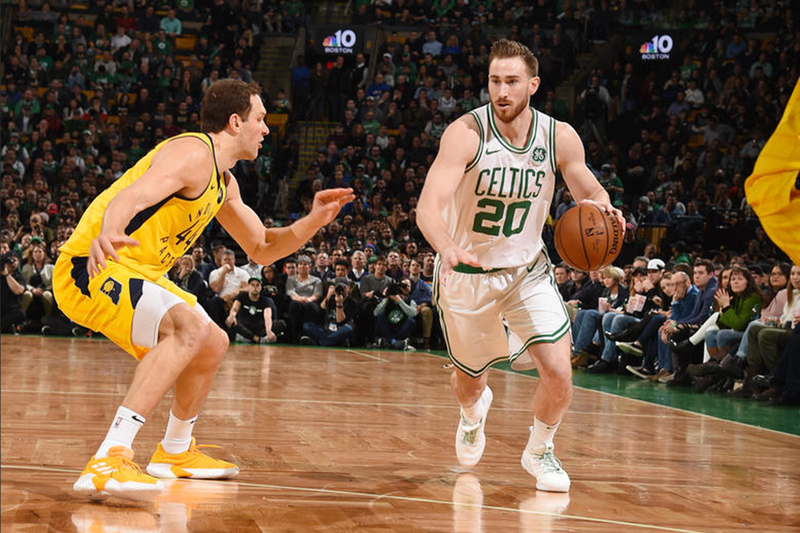 By season’s end, Hayward has returned to playing the brand of basketball he had in Utah for seven years, looking like he could be a force for Boston off the bench in their playoff run. To finish the regular season, Gordon scored 10 or more points in his final eight games, including one double-double against the Kings in late March. 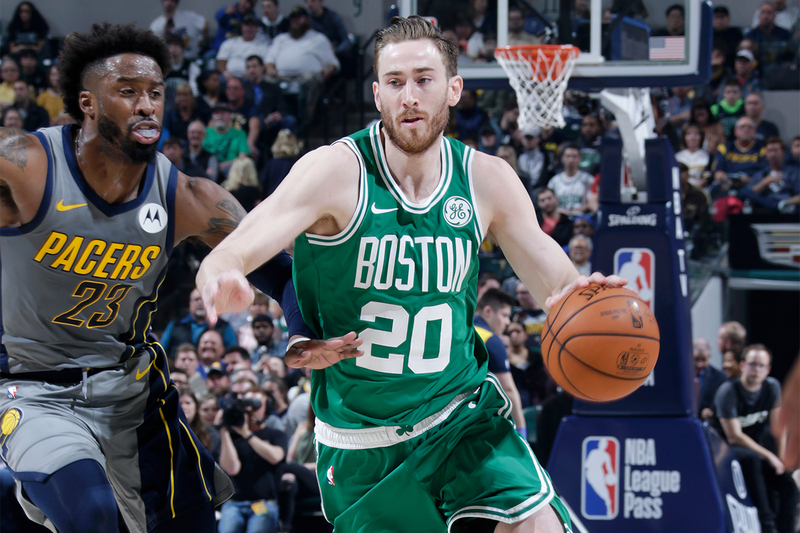 On April 5, the Celtics headed to Indiana to face the Pacers in a game that determined which team would secure the No. 4 seed in the East. The loser would most likely claim the No. 5 seed and play on the road against the No. 4 seed in the first round of the Eastern Conference playoffs. G put up unreal numbers in the contest, scoring 21 points while shooting 9-for-9 from the field with four rebounds and two assists. Gordon was sent to the line for three free throws and made all three from the line too. He added four rebounds, two assists and one steal. When G was on the court, the team was +23, the best differential in the game. He simply couldn’t be stopped, and the Celtics limited the Pacers to 97 points in the 117-97 win. 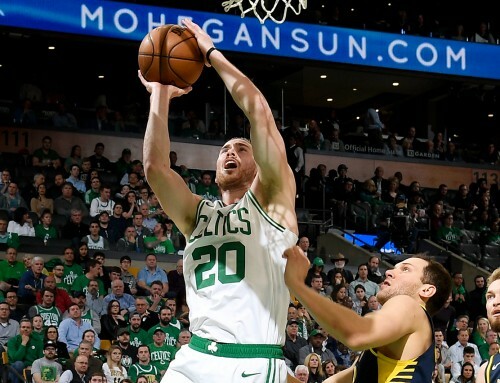 Hayward can be a difference maker in the upcoming series and throughout the playoffs if he keeps playing at the level he has been over the last couple of months. 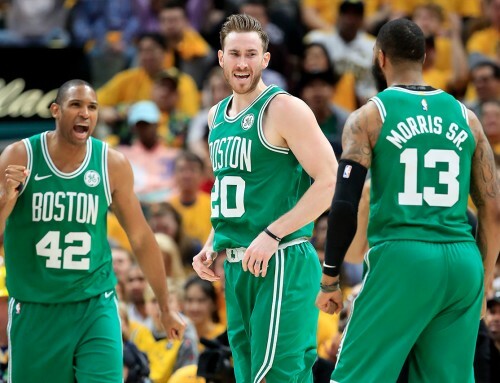 Most importantly, the Celtics just need to continue playing together as they have all season long. Their roster is one of the deepest in the NBA, with so many players capable of lifting the team up on a given night. They enter the series against Indiana with the confidence necessary to move on to the second round. All that Gordon and the Celtics need to do is come ready to play every night focused on their job, and the results will follow. Game one of the Celtics playoff journey will be played at home at the TD Garden. Tip-off is set for 1 p.m. ET on Sunday, April 14. Game coverage can be found on TNT.